Available today!!! 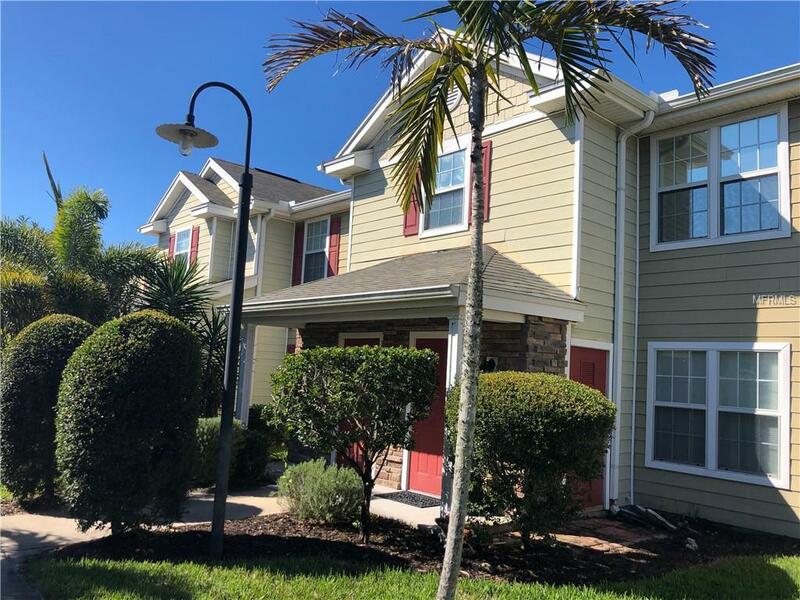 Don't miss out on this rare opportunity to rent this lovely and spacious 4 bedroom, 3 full bath condo residence nestled in the heart of West Bradenton. Bay Pointe at Cortez is a gated community located minutes to the pristine beaches of Anna Maria Island, close to shopping,restaurants, entertainment, sports, golf and IMG Academy. Interior features include neutral interior paint, newer lush stainmaster nylon carpeting, GE appliance package including full size washer and dryer inside the unit, spacious walk in closets, ceiling fans and mini blind window treatments. NEW A/C in 2017! Also, the 4th Bedroom has its own bath which is perfect for guests and privacy. Community features include Gated access, a heated community pool and clubhouse/recreation facility.